Koirala is a familiar face for Telugu audience as she has acted in several Telugu films like Criminal and Nagaram, now she is set to play the role of Ranbir Kapoor's mother play in the biopic Sanjay Dutt. In her real life she is also planning to adopt a girl. Recently, the actress interacts with the media and revealed that she is excited about the approval of a girl this year. The actress bravely with ovarian cancer five years ago. According to her, she is super excited about this new phase in her life and can not wait to get started. 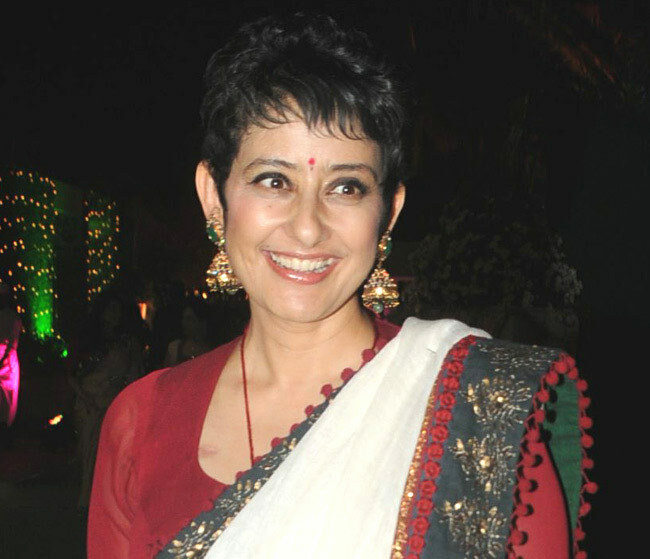 Manisha Koirala is from Nepal and made her debut in Bollywood with 1991 hit film 'Saudagar'. She married a Nepali businessman Samrat Dahal called in 2010 in Kathmandu, Nepal, and divorced in 2012. Now the actress has chosen to remain single.